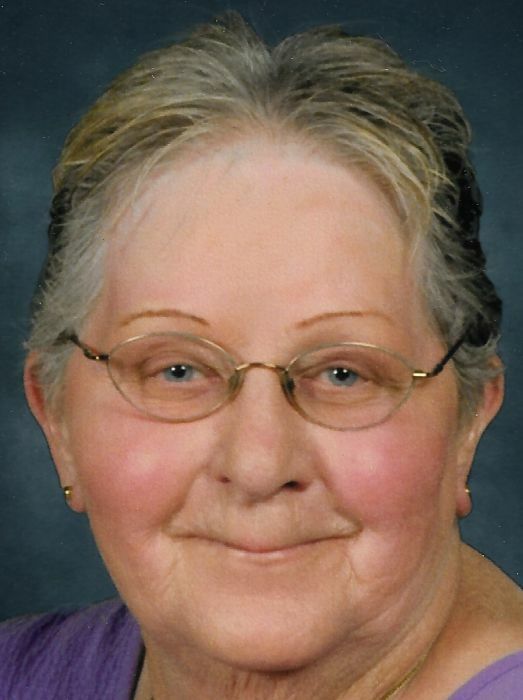 Dorothy A. Gustafson, 83, Michigan City, Indiana, passed away Sunday, March 17, 2019 at 8:12 pm in Franciscan Health - Michigan City, Michigan City. 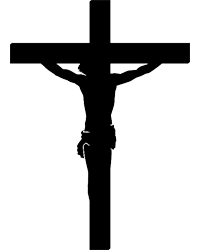 Mass of Christian Burial will be held at 10:00 am, Thursday, March 21, 2019 at Queen of All Saints Catholic Church, 606 S. Woodland Ave., Michigan City, IN with Rev. Kevin Huber officiating. Burial will follow in Calvary Cemetery, Portage, IN. Visitation will be from 5:00 pm - 8:00 pm, Wednesday at the Ott/Haverstock Funeral Chapel, 418 Washington St., Michigan City, IN and from 9:30 am - 10:00 am Thursday at the Queen of All Saints Catholic Church Legacy Center. She was born March 13, 1936 In Gary, IN to the late George and Mary (Cyngel) Mihal. On February 8, 1958 in Lake County Indiana she married Joseph Gustafson who preceded her on December 6, 1988. Surviving are a daughter, Norine (Michael) Frederick of Michigan City, IN; son, Raymond (Diana) Gustafson of LaPorte, IN; and two grandchildren, Michael and Christopher Frederick. She was also preceded in death by four sisters, Mary, Ann, Sis. Richard and Veronica; and two brothers, Mike and George. Dorothy was a member of Queen of All Saints Catholic Church. She enjoyed reading and cooking. Contributions may be made to Queen of all Saints Catholic Church, 606 So. Woodland Ave., Michigan City, IN 46360.